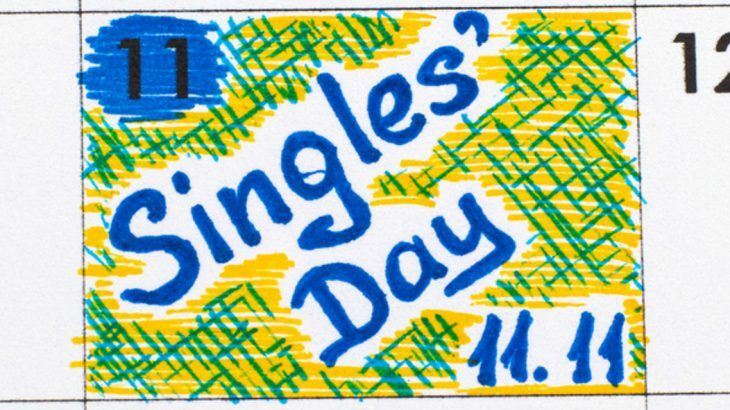 This coming weekend, on the 11th November, China celebrates Single’s Day. 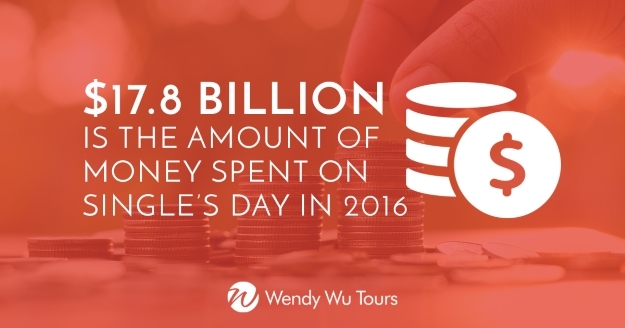 At Wendy Wu Tours, we love a good celebration, so we’ve decided to join in by offering all solo travellers 50% off the cost of their flight when booking selected tours until the end of November – find out more here. Oh, and we also love a good fact so read on for some interesting ones of Single’s Day! 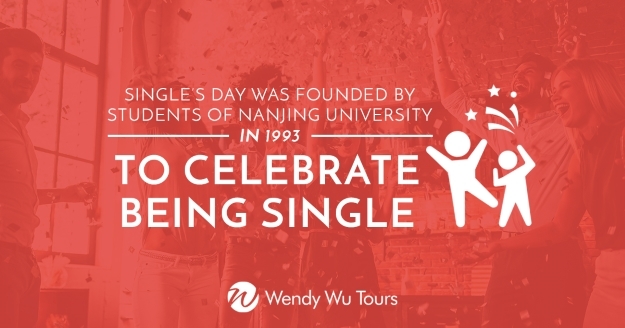 It was originally founded by students as a day to celebrate being single, a big thing in a country where parents pin up notices for their single children in so-called matchmaker’s corners in public parks! 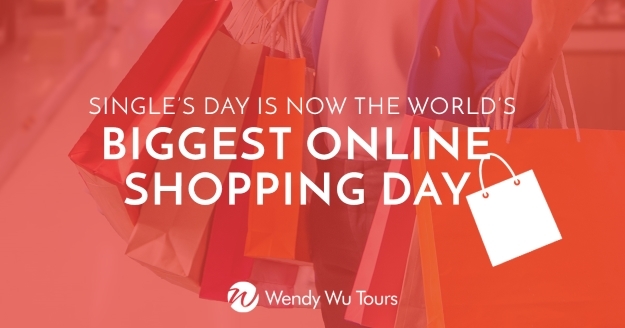 In 2009, it was hi-jacked by China’s largest online retailer, Alibaba and it has become the world’s biggest online shopping event, beating the likes of Black Friday and Cyber Monday by billions of dollars. The focus of all the sales and discounts, which happen offline too, is ‘Treat Yourself’, with things like mobile phones and other personal tech, clothes and beauty products all extremely popular things to purchase. 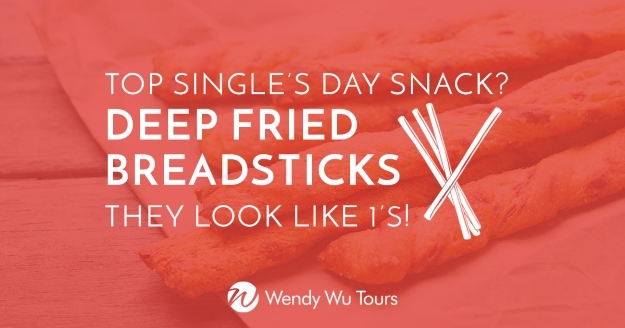 Ever fans of a literal representation, if you happen to be on your holidays in China on 11 November, make sure you sit down with the locals and grab some delicious deep fried breadsticks, the Single’s Day snack of choice! China celebration, china news, culture, shopping. permalink.